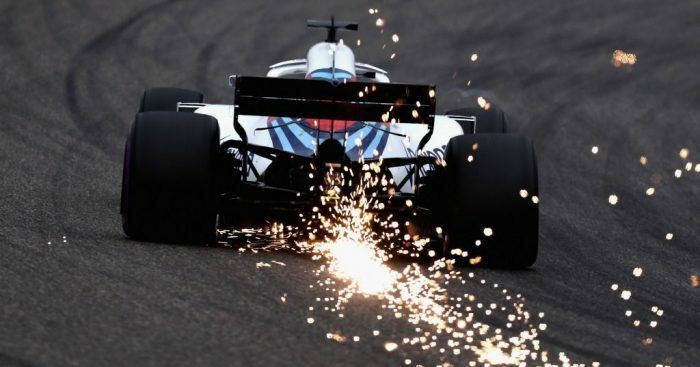 Nyck De Vries has said he has not received additional investment to aid him in an attempt to become a Williams driver in 2019. De Vries, who has been a part of the McLaren Young Driver Programme since 2010, has been linked with becoming George Russell’s team-mate next season as a bidding war looms. Williams are looking to commercialise their second seat and are reportedly looking for a fee in the region of £15m to £20m to join the team. De Vries, sitting P4 in the Formula 2 series after three victories this season, had been rumoured to be on the shortlist alongside the likes of Esteban Ocon, Robert Kubica, Artem Markelov and current Williams driver Sergey Sirotkin. However, De Vries has taken to social media to clarify his position following rumours that he has received a big financial boost by agreeing a sponsorshop deal with Dutch supermarket chain Jumbo. “There have been rumours in the media about myself and Jumbo in relation to Williams,” De Vries said. “To clarify things, Jumbo is not and will not invest any money in my career. “Of course we are collectively looking at career opportunities, however this is certainly not our philosophy and strategy.